Three men facing fraud charges brought by the Department for Environment, Food & Rural Affairs (Defra) have been committed for trial at Maidstone Crown Court. Simon Francis Fitch, Tonbridge; Alan Robin Turney, Henley-in-Arden; and Andrew John Wills, Speldhurst, appeared before Maidstone Magistrates on Friday 1 June. 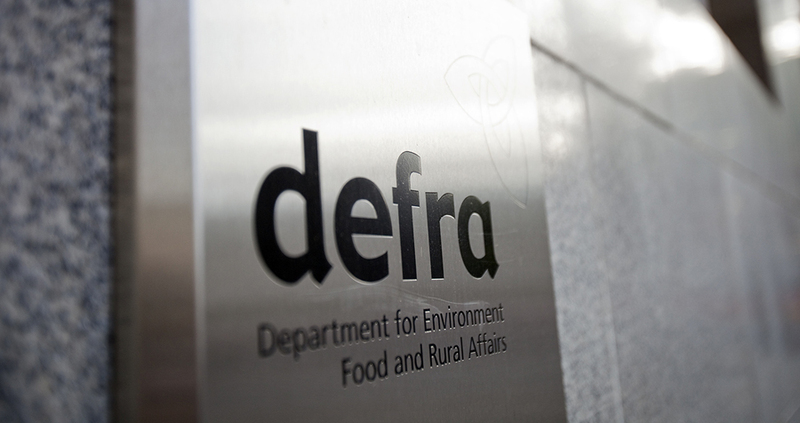 Mr William Dean, on behalf of Defra, said the case related to applications to the Rural Payments Agency for more than £2m of Rural Development Grant money. The magistrates were told that Fitch (45) was expected to plead guilty to one of two charges he faces, Turney (39) was expected to plead not guilty to two charges and Wills (47) was expected to deny one charge. All the charges relate to making or supplying articles for use in fraud. They agreed to commit the defendants to Crown Court for trial after Mr Dean said the case was “far too complex and serious” to be heard by the magistrates. They are due to appear on Friday 29 June. All the defendants were allowed unconditional bail.